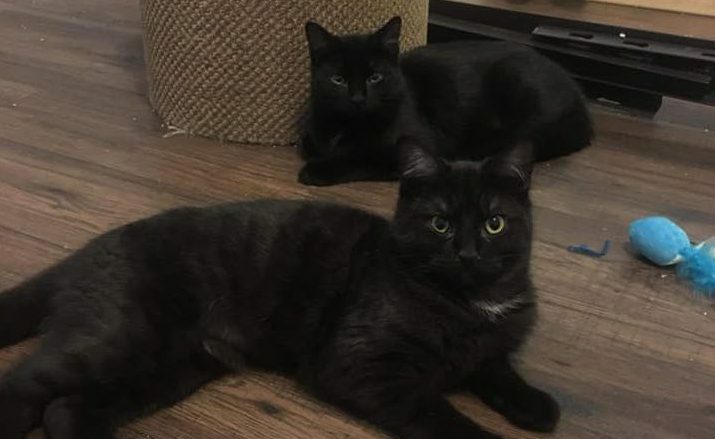 Pictured are Toby and Ralph, two of the cats available for adoption. Photo: Facebook. The Spencerville and Area TNR Stray Cats Project is holding an adoption event. 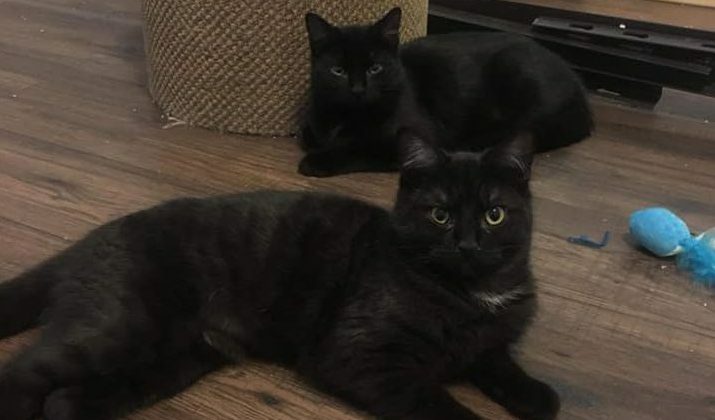 There are currently 30 cats available for adoption through the rescue. The event is happening Saturday at the Kemptville Pet Valu. It runs from 10:00am to 3:00pm. Founder Cindy Cere says there are a few cats being adopted out in pairs because they’ve bonded. She says the adoption fee is lower for two cats. There will be about eight cats on site and people can bring them home that day. The youngest cats available are about six-months-old. Cere says the rescue really wants to stress the importance of looking at the older cats and the shy ones. She says all the cats that end up at the rescue are shy because they were born outside and had little human contact. Cere says with time and patience, they make excellent companions. The rescue is currently in need of performatrin adult cat food and kitten food. Cere says kitten season is coming up and it’s important to keep unfixed cats inside. She says the rescue can help people who can’t afford to get their cats fixed. Cere says if kittens are born outside, people need to bring them in before they become feral. For more details, check out the Spencerville and Area TNR Stray Cats Project on Facebook.